This Saturday, October 10, 2011, will be the 59th annual football game between Michigan State University and its in-state rival, the University of Michigan. 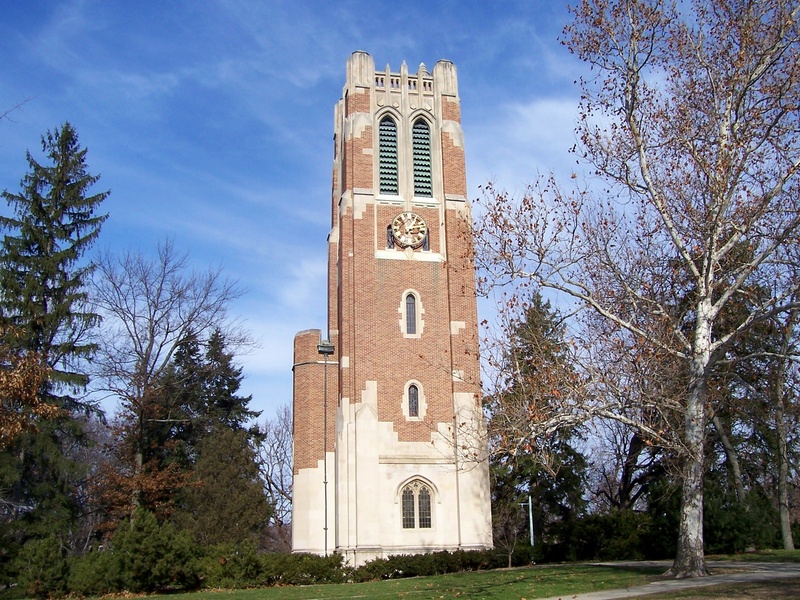 As a die-hard Michigan State fan, I’d like to celebrate the occasion by posting some pictures of Michigan State University’s campus, as well as the City of East Lansing, where I spent my most formative years. Michigan State University has one of the prettiest campuses in the country. 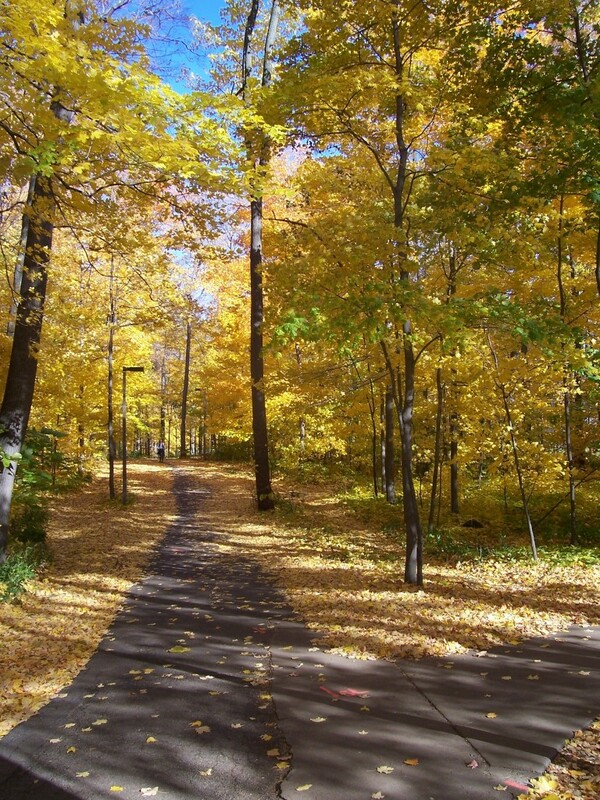 Here are some pictures from that college on the banks of the Red Cedar River. I hope you enjoy them. Go Green! Beaumont Tower, marking the spot where the university started in 1855. There is a statue of Cassiopeia in the middle of Grand River Avenue, just across the street from Berkey Hall. 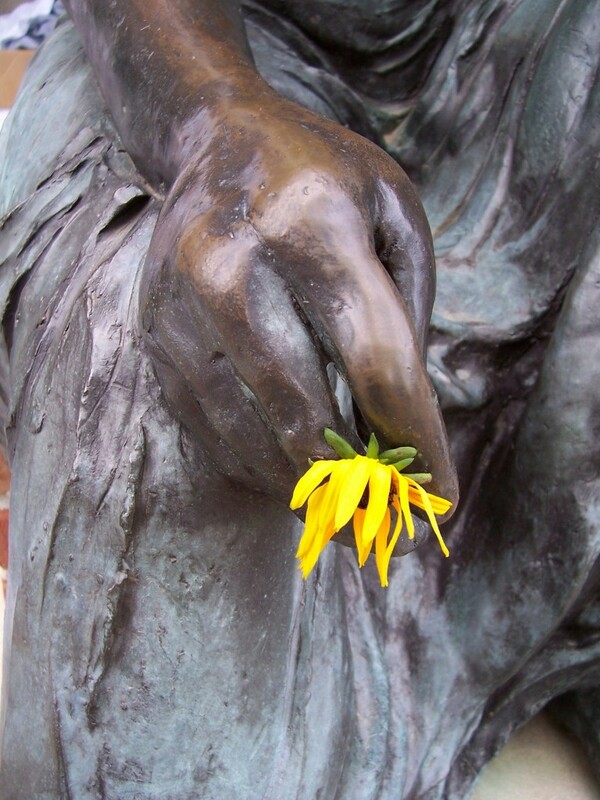 One day, I saw a flower in the statue’s hand. This is the number one thing I miss about living in Michigan. The picture says it all. 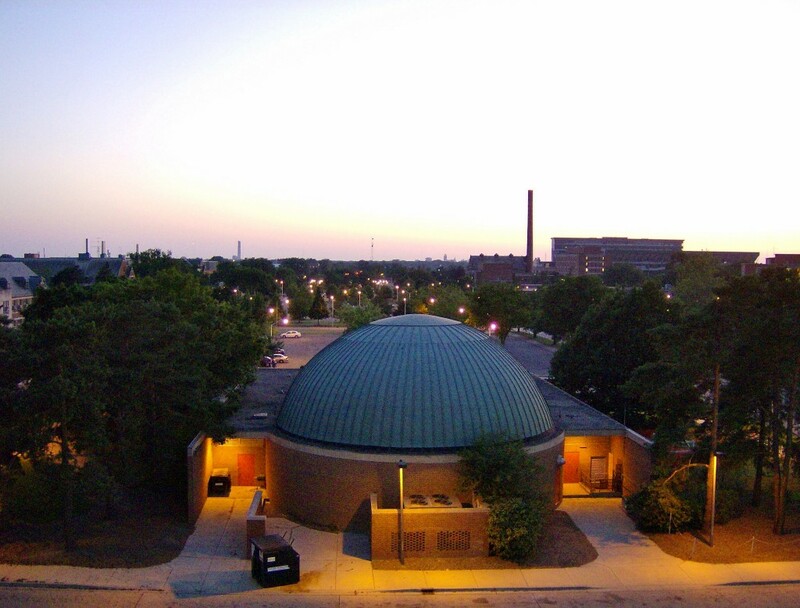 Abrams Planetarium at Sunset, with the soon-to-be-demolished Shaw Power Plant smokestack in the distance. 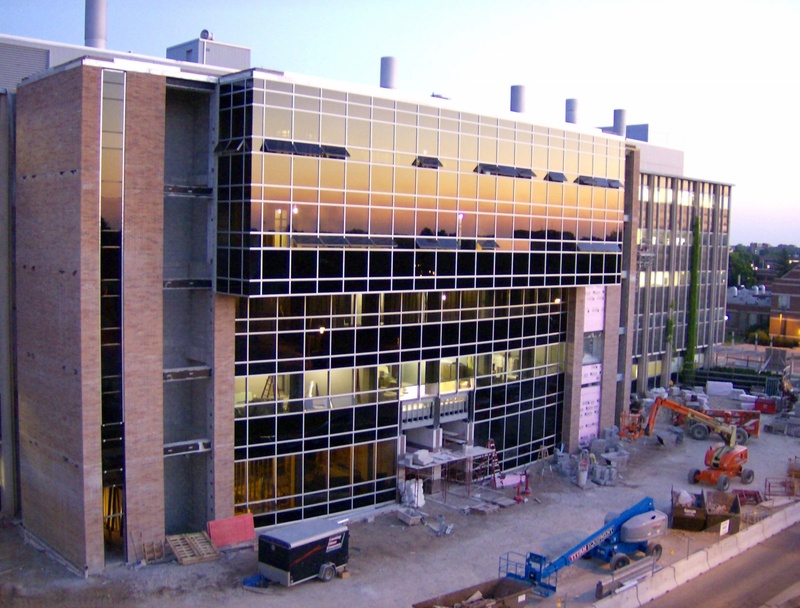 MSU’s Chemistry Building got an addition in 2007, one that made it loom over South Shaw Lane. 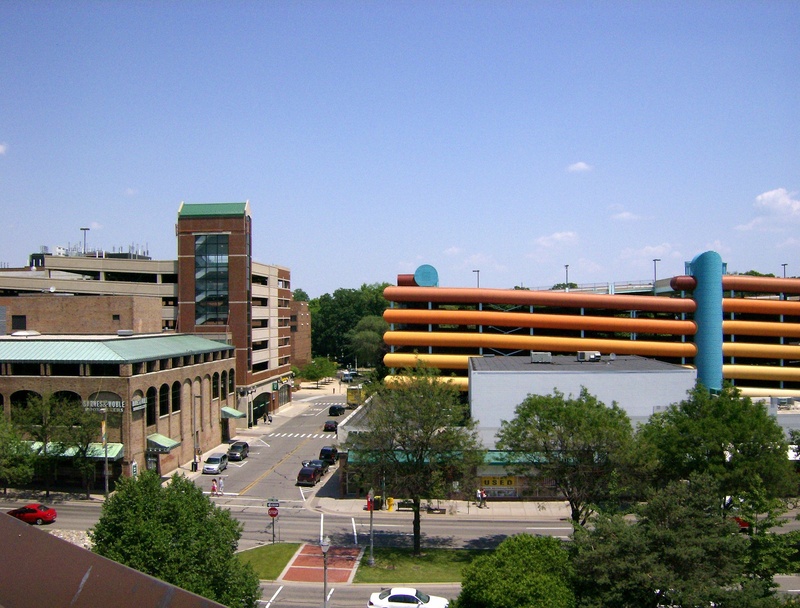 Charles Street in East Lansing. I used to frequent the Starbucks on the corner, from which I could see the Starbucks inside of the Barnes & Noble next door. 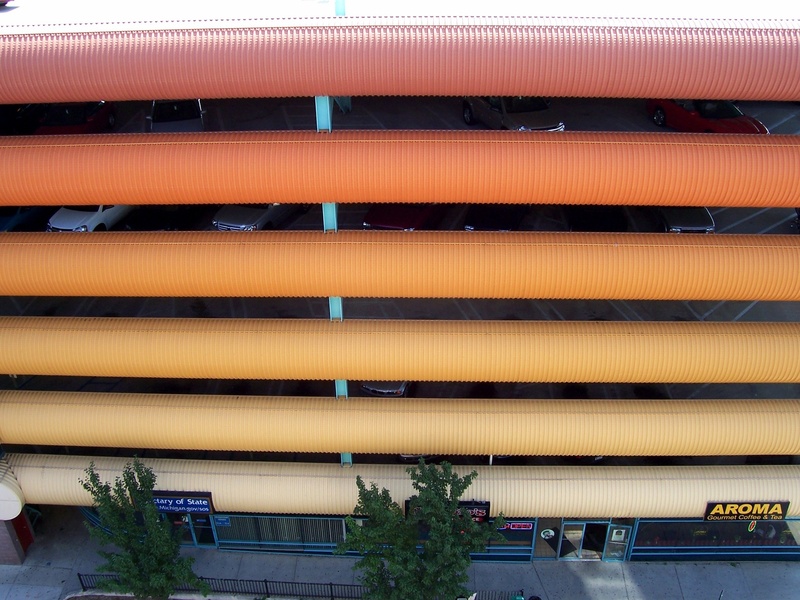 One East Lansing’s larger parking garages (“ramps” in Michigan dialect). This one is nicknamed the “Habitrail”, because it looks like the tubes that hamsters run through. 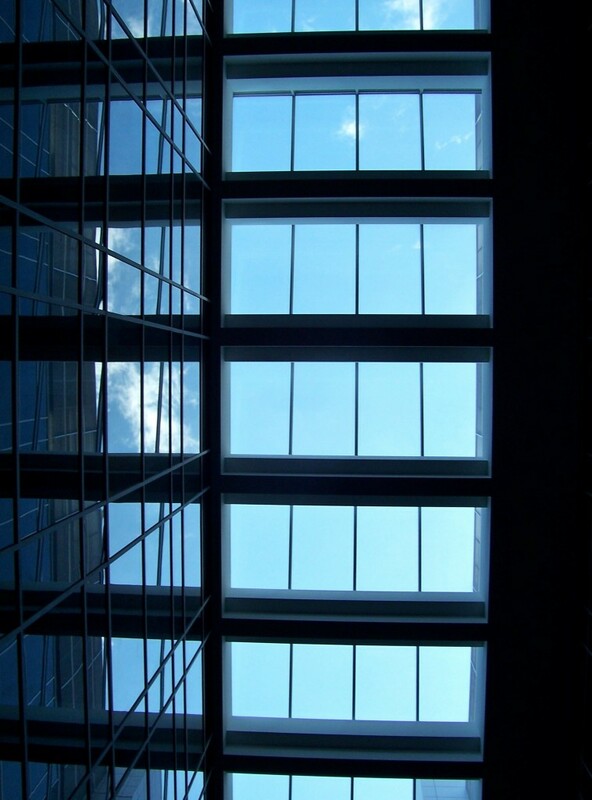 One of the newer additions to MSU’s campus, the Biomedical Sciences building has a large central atrium, lit by the nice-looking skylights.